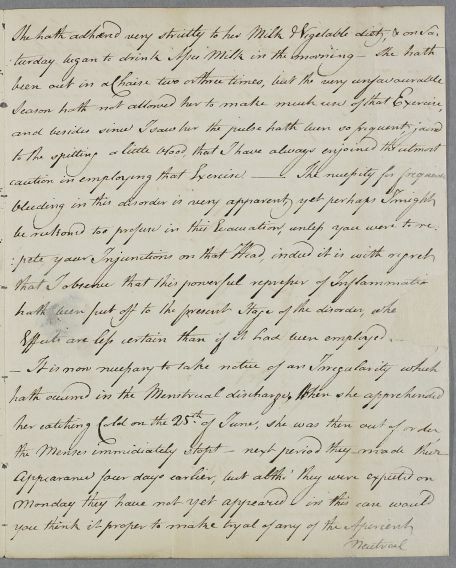 Letter from William Wightman, concerning the case of Miss Mary Renton, 'whom you saw the beginning of this month'. 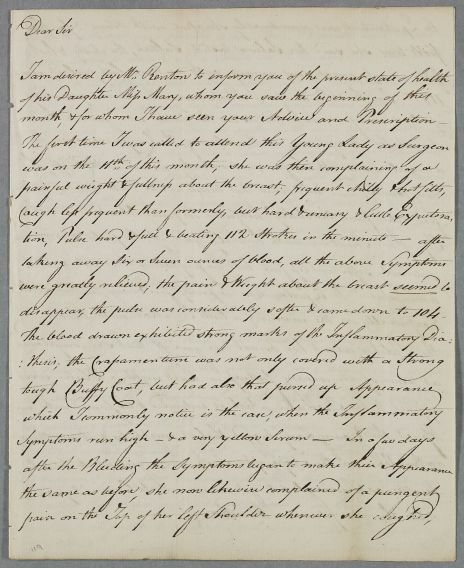 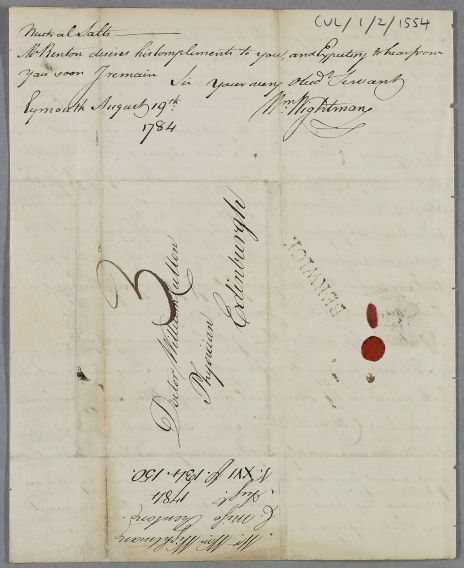 Summary Letter from William Wightman, concerning the case of Miss Mary Renton, 'whom you saw the beginning of this month'. 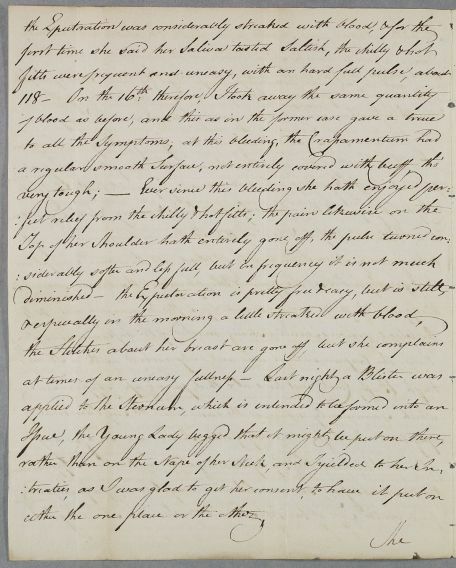 Case of Miss Mary Renton who has a cough accompanied by chest and shoulder pains.